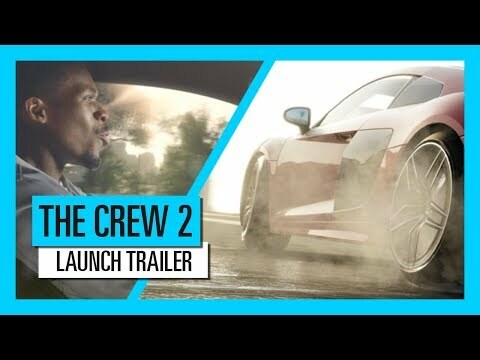 In The Crew® 2, take on the American motorsports scene as you explore and dominate the land, air, and sea of the United States in one of the most exhilarating open worlds ever created. 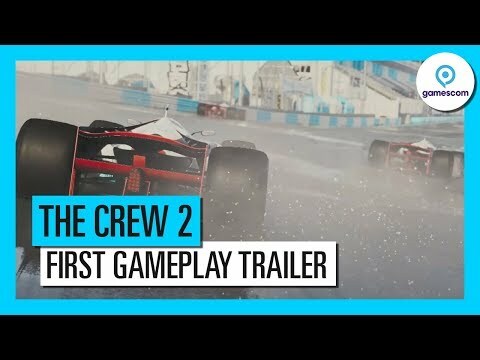 The newest iteration in the revolutionary The Crew® franchise, The Crew® 2 captures the thrill of the American motorsports spirit in one of the most exhilarating open worlds ever created. Welcome to Motornation, a huge, varied, and action-packed playground built within an entire open world America and designed for all motorsports. From coast to coast, four motorsports families gather: Street Racing, Off-Road, Pro Racing, and Freestyle. Join them in high-octane contests and put your skills to the test in each family’s set of disciplines, featuring all kinds of cars, bikes, boats, and planes. Burn rubber in the backstreets of New York City with the street racers, go off-road to explore every inch of the Grand Canyon, take up pro racing and tame huge waves on a powerboat, or go freestyle behind the stick of an aerobatic plane, spinning through fog and clouds above the snowcapped Rocky Mountains. In each family’s HQ, you will get hooked up with new vehicles and introduced to a unique culture and set of disciplines. Find and hone your personal style, collect and customize your dream rides, and take the lead in Motornation. The Crew 2 is about empowering you to explore America and dominate your rivals in a near limitless world built for motorsports. 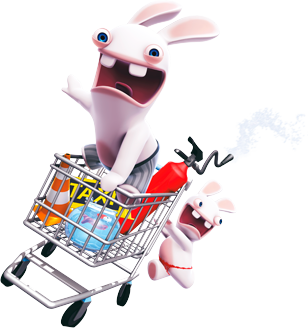 There are no menus or loading screens. Seamlessly shift from your favorite cars to boats or even planes with just a push of a button using the Fast Fav feature, and experience the full potential and thrill of Motornation. Cruise through LA in your dream hypercar, switch to the swiftest aerobatic plane to rise above the skyscrapers, and enjoy stunning perspectives over Hollywood. Then swap to a slick powerboat as you reach the coastline, landing smoothly on the Pacific Ocean – opportunities for fun and challenges are limitless. 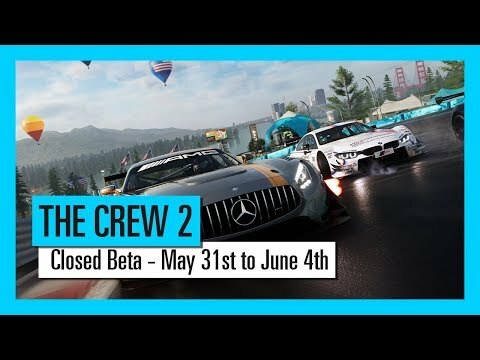 The world of The Crew 2 allows you to share your thrills and your craziest moments, and to brag about your skills to friends and others. Everything you achieve, competing or roaming free in the open world, drives your progression and upgrades your fame status. As you climb the ranks to become a motorsports champion, through a feature called LIVE Track, every feat of yours is saved and displayed in-game as a new record for your friends to challenge. And with LIVE Replay, your wow moments are automatically recorded into a fully staged video clip.